The FASTMET process was developed in the 90’s by several key industry players to create a more cost effective iron making process to combat rising natural gas prices which fueled more established processing in place since the 60’s. 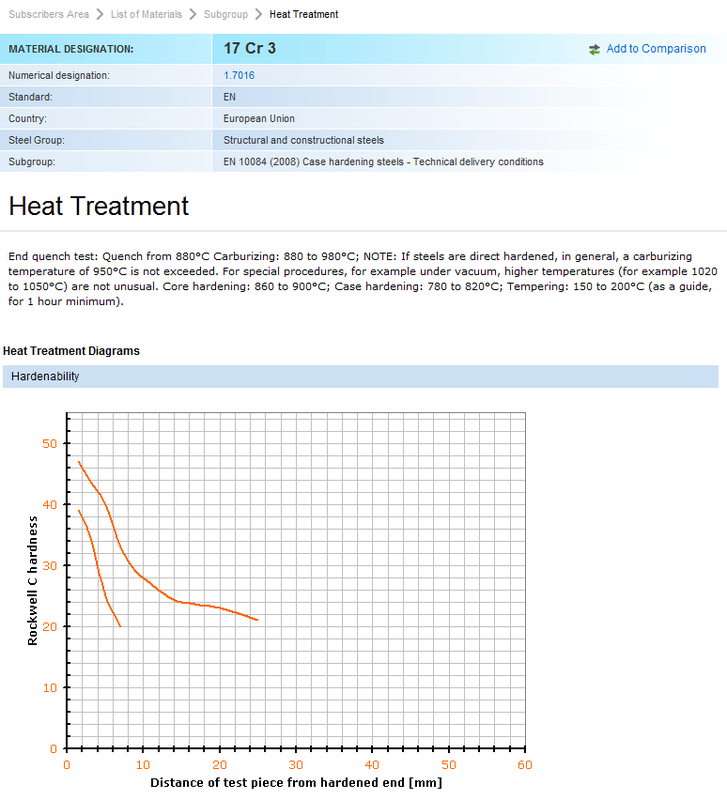 The FASTMET process is simple and unique and involves rapid heating which in turn accomplishes a rapid reduction reaction. There are two approaches to modern steelmaking, one involving an integrated plant approach and the other based on electric steelmaking using mini mills. The modern integrated plant takes iron oxide as its basic raw material and using a blast furnace and a basic oxygen furnace produces steel which is subsequently cast into blooms via a continuous caster. The feed material for the blast furnace must be processed using both a sinter plant and coke ovens. Electric steelmaking, on the other hand, generally uses scrap material as its input and produces steel using electric arc and ladle furnaces. 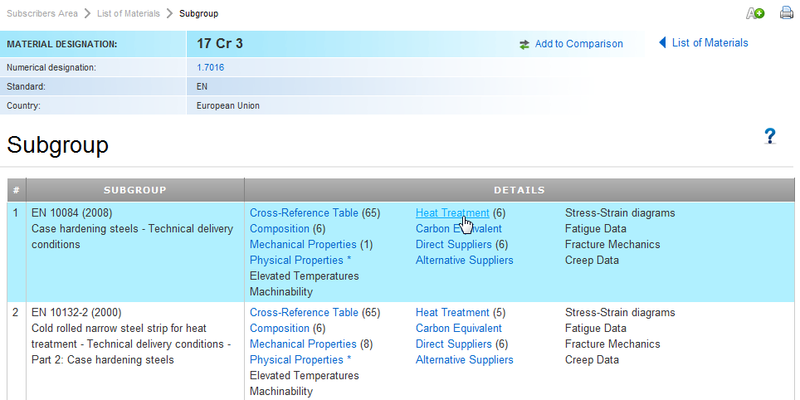 Currently there are various pressures on large integrated steelworks. These include environmental concerns mainly associated with dust pollution and gaseous emissions of oxides of nitrogen and sulfur. The capital cost of replacement of an ageing plant can now exceed $2 billion. There are also increasing quantities of low grade scrap suitable for feed material for electric steelmaking. The trend worldwide, therefore, has been towards electric steelmaking and the traditional integrated plant route for steelmaking has lost market share. 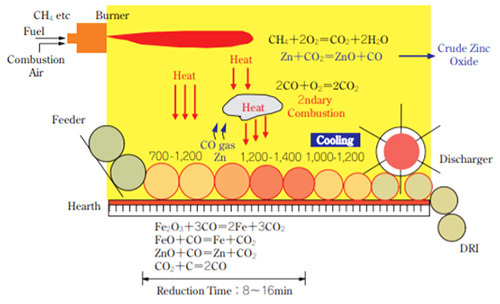 A process of creating a thin layer of carbon composite agglomerates on the hearth of an RHF (Rotary Hearth Furnace) and heating the layer statically to subject it to a reduction reaction is being contemplated. In such a process, heat transfer occurs efficiently by radiation, with much less risk of reduction fragmentation. Thus, this process would be more advantageous than any conventional process using a rotary kiln or a shaft furnace. In the early 1960s, Midland Ross Corp., the predecessor of MIDREX Technologies, started developing a process called "HEATFAST", which involves carbon composite pellets reduced in an RHF. In 1965, the company built a pilot plant having a capacity of 2 t/hour. 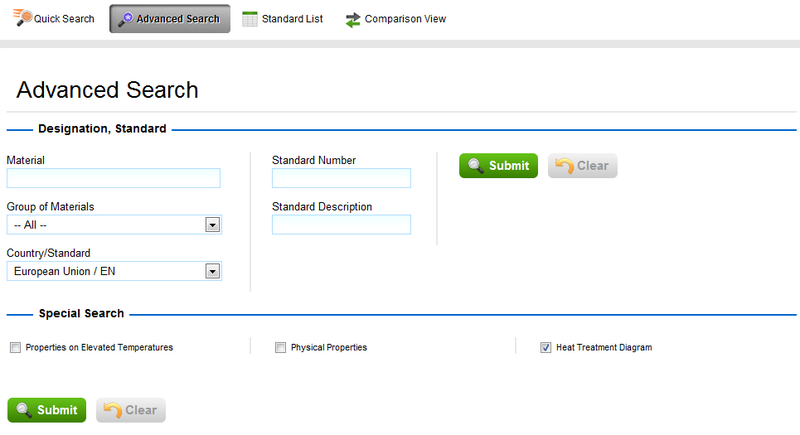 The development of the HEATFAST process, however, did not reach the point of commercialization. Due to the current low price of natural gas, the company's priority has shifted toward the gas-based MIDREX process. In the 1990s, when the price of natural gas increased, Kobe Steel and MIDREX Technologies (hereinafter collectively referred to as "the companies") began to collaborate in developing a new process, named "FASTMET", for producing DRI from carbon composite pellets charged into an RHF. In 1992, the companies built a pilot plant with a capacity of 160kg/h, at the MIDREX Technical Center in North Carolina, USA. In 1995, after a series of fundamental test runs, the companies constructed a demonstration plant with a capacity of 16,000 tonnes/year at the Kakogawa Works of Kobe Steel. By 1998, the demonstration plant had not only substantiated the applicability of various raw materials, such as iron-ore, dust and coal, but also yielded the various data necessary to design a commercial plant. In 2001, Kobe Steel modified the demonstration plant into a commercial plant for processing steel mill dust generated at the Kakogawa Works. The FASTMET process is clearly different from the gas-based reduction process using reforming gas derived from natural gas, in that it heats and reduces composite agglomerates, each consisting of iron ore, or steel mill waste, and coal. This simple and unique process involving rapid heating accomplishes a rapid reduction reaction. The agglomerates are placed in one or two even layers over the hearth and are heated using radiation heat. This prevents the oxidation of agglomerates, despite the in-furnace condition of combustion exhaust gas, which has a significant oxidation potential 1). It is important to mention that the process can achieve the heating and reducing of the agglomerates simultaneously and effectively at an ideal air-gas ratio in a furnace. In addition, the combustible gas generated from the carbon in the agglomerates burns in secondary combustion above them. This significantly suppresses the emission of NOx, despite the fact that this is a furnace that burns at high temperatures, another feature of the FASTMET process. 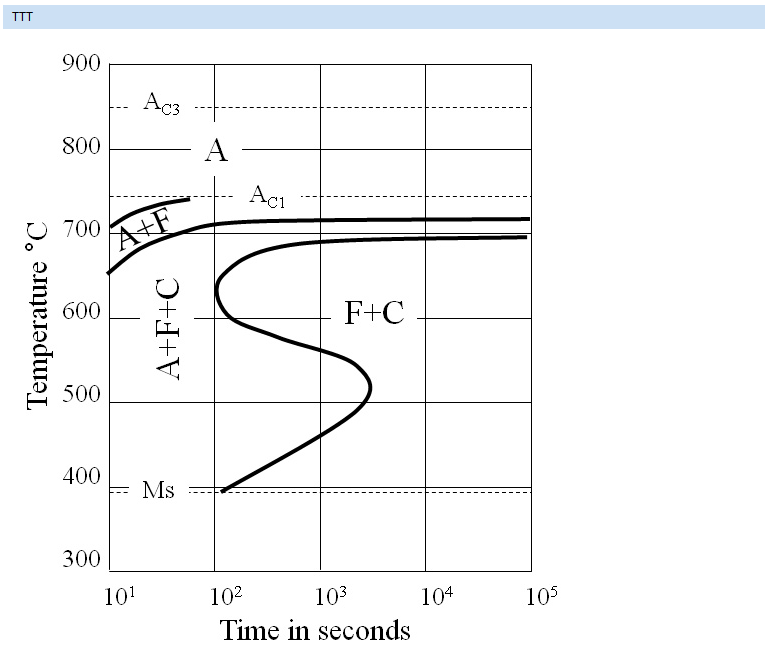 Figure 1 shows a typical flow of the FASTMET process. The FASTMET process includes mixing steel mill waste consisting mainly of fine ore (i.e., iron oxide) with pulverized coal, agglomerating the mixture into pellets or briquettes using a pelletizer or a briquetter, drying the agglomerates in a dryer, and placing the agglomerates over the hearth of an RHF in one or two even layers. The pellets or the briquettes must be isolated from air when they enter the furnace. Their feed rate must be controlled precisely at the same time. FASTMET contains a feed pipe system enabling the adjustment of the number of pipes according to the size of the furnace, thus simultaneously achieving isolation from the air and volume control. A screw-type leveling system is adopted for placing the agglomerates in one or two even layers. A rapid heating method, a proprietary technology of Kobe Steel, is adopted for heating the pellets or briquettes laid over the hearth, rapidly attaining a high temperature of 1,350°C. This heating generates the reaction of oxides and carbon as described in the formulae (1-5). Dwelling for 8 to 16 minutes, the agglomerates are converted into direct reduced iron (hereinafter referred to as "DRI"), which is discharged out of the furnace or supplied to the downstream process, at a temperature of 1,200 to 1,000°C (Figure 1). The stable and continuous discharge of DRI out of the furnace at a high temperature is achieved by such proprietary technology of KSL as elevating the hearth of a reduction furnace. Unlike blast furnaces, the FASTMET can start and stop operation with relative ease depending on the amount of production, which enables production in response to demand. 3. 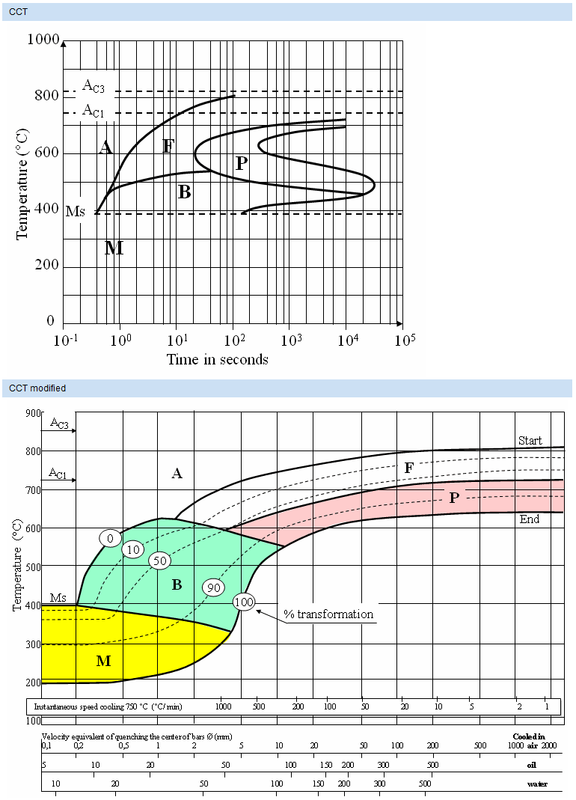 H. Tsutsumi, S. Yoshida, M. Tetsumoto: Features of FASTMET Process, KOBELCO Technology Review N°29, December, 2010, p.85-92, Accessed April 2018.